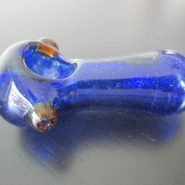 Home > Shop > Organic red blue glass smoking pipe. 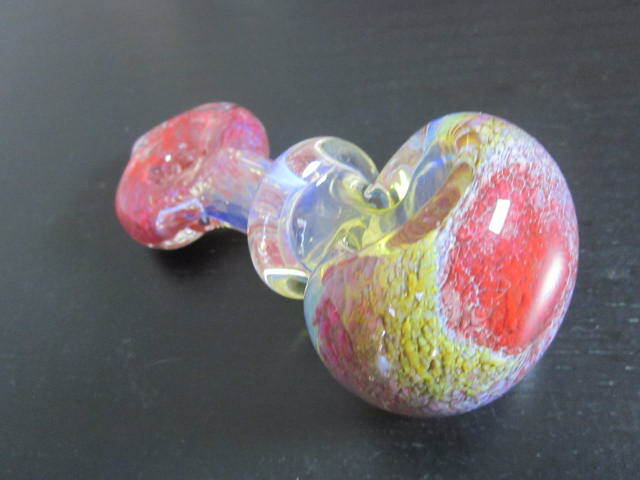 Organic red blue glass smoking pipe. Nice handmade Organic 5" long. 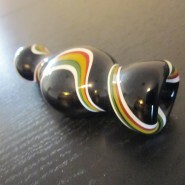 red green color glass smoking weed pipe. with free smoking pipe screens and free shipping US only. Great handcrafted natural organic glass smoking pipe for the natural pipe smokers here and around the world. 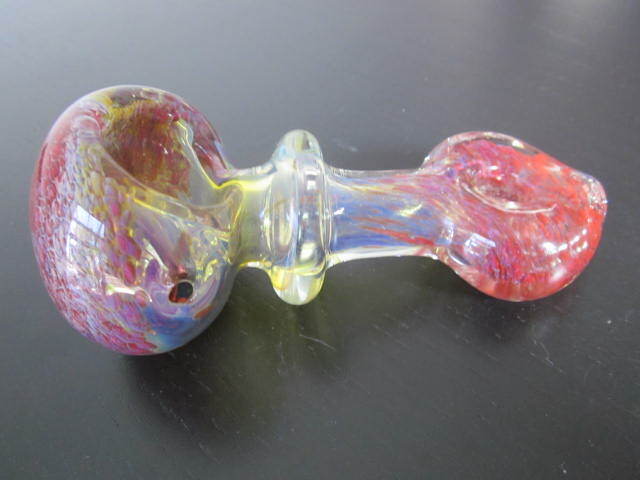 making glass pipes the way we all like it. great to smoke glass pipes at the outdoors. made with solid glass mix pipes. try me now! and i will show you the light at the end of the tunnel.